Showing recent results 3811 - 3825 of 4364 products found. Supreme make Phantom Load Test Set is a portable testing accessory designed for field service. It simulates various load conditions usually prevailing in power supply system. 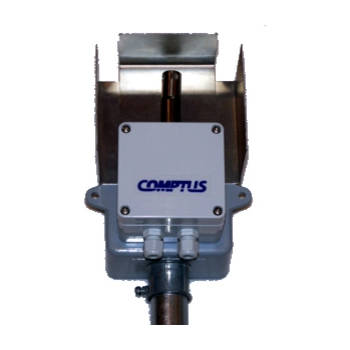 The unit offers a practical solution by providing artificial load unaltered by the variation in the power supply mains and adjustable to the complete meter testing requirements. 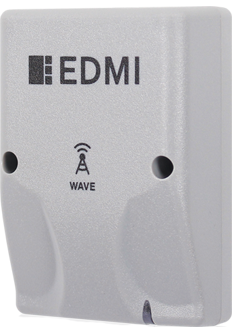 Leverage existing WiFi infrastructure to create Sub-Metering installations using the EDMI EWF100 WiFi Modem. Equipped with IEEE 802.11b/g/n, the EWF100 supports multiple encryption and security protocols to allow for simple, secure, high data-rate connections to your locally installed electricity meters. Spectra Candela II - Spectra Cine, Inc. 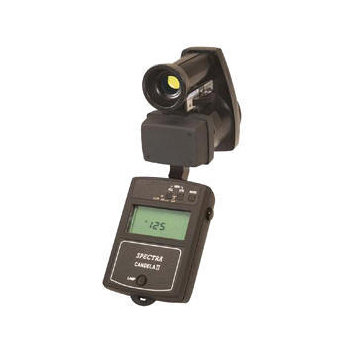 The Spectra Candela II (Model C305) is a compact and easy to use light meter provides an easy, economical means of making highly accurate measurement of indoor and outdoor light levels. Measures foot-candles, lux. Measurement results displayed on Electroluminescent backlit custom liquid crystal display (LCD). LT51 - H Heuer Instruments Pty Ltd. The LT51 Line Tester is a portable handheld battery powered instrument for Data, DSL, Telephone, Voice Copper Line testing. 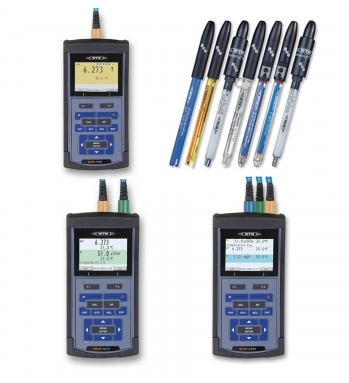 It combines the features of several pieces of test equipment such as a Level Meter / Spectrum Analyser, Distortion Analyser, Oscillator, Handheld DMM and TDR in the one small lightweight package. A valid and ecological alternative to old 90V battery, P-100-2-N represents a renewable energy source for Vertical Electrical Soundings (VES). 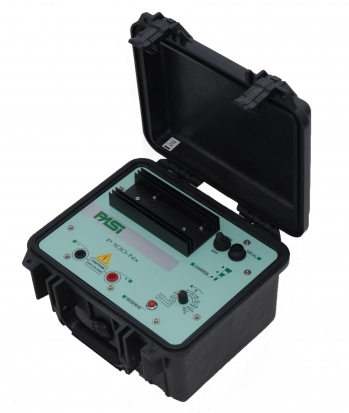 More accumulators can be connected in series to obtain up to 1000V.P-100-2-N is compatible with all PASI earth resistivity meters. Water level indicator with removable downhole indicator; flat cable, stainless steel tape with 2 copper wires, coated with transparent antiscratch protective film in transparent LLDPE.Black millimeter graduation over total length, centimeter and decimeter indication in black, meter indication in red. The BM15 moisture meter, which is incredibly easy to use, is ideal for the quick and reliable determination of the moisture content of wood and building materials using the resistance principle. The T510 is a professional hand-held measuring instrument for the precise determination of the moisture content of wood and materials using the resistance method. 3 models with one, two or three universal channels measure every parameter either sequentially or simultaneously. Every model possesses a brilliant color graphic display, two USB interfaces (USB-A and Mini-USB), and rechargeable batteries that can be charged directly in the device. The Model LD-4 DME Control Panel is a natural addition to the well-equipped avionics lab desiring to service DME with Area Navigation Systems. A four inch, 0-30 voltmeter and a four inch, 0-10 amp meter are provided for monitoring voltage and current. A panel mounted jack is provided for AC monitoring. The L-280 Automatic Direction Finder Test Panel is engineered for the bench testing of ADF receivers, both panel-mounted and remote-mounted units. 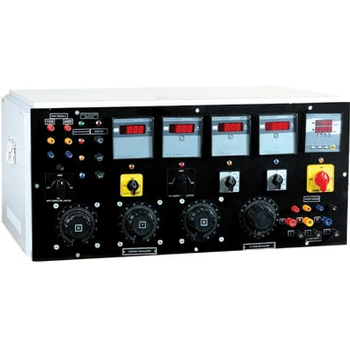 The panel has a digital meter to monitor input voltage and current, as well as several output voltage test points. The panel has a built-in speaaker for audio monitoring. A 4 Digit Digital meter is provided to monitor AC and DC voltage and current to the unit under test. Operates AC and DC units. Input fusing of voltages is provided. An ON-STBY and STBY-OFF switch control the unit in on-off and stand by operation. The A70-HT provides analog output signals proportional to relative humidity and air temperature. The A70-LPDD loop indicator can be used to display the sensed relative humidity and temperature with the 4-20 mA output. 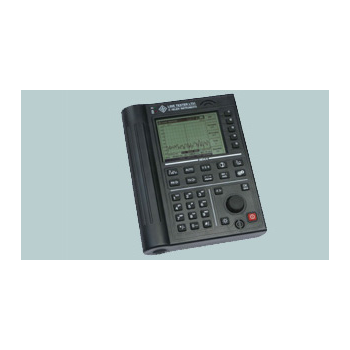 These units are used in conjunction with electronic data collection systems or for input to control systems. They are readily combined with meter relays to provide custom controls. 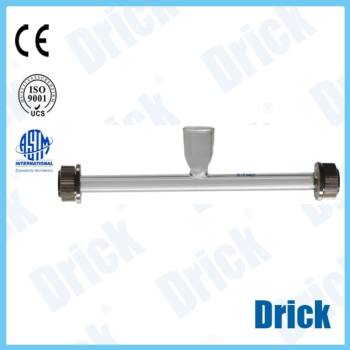 Shandong Drick Instruments Co., Ltd.
Standard quartz tube is calibrated optical polarimeter and the only sugar meter calibration equipment.With stable performance, by the environmental impact, easily use. The company provides readings (optical rotation) of: +5°、+10°、﹢17°、+20°、﹢30°、﹢34°、+68°-5°、-10°、-17°、-20°、-30°、-34°、-68°. 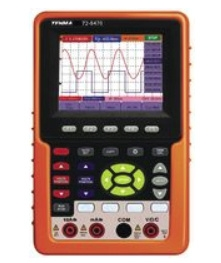 72-8470 Portable and compact handheld instrument provides outstanding Two Channel colour DSO Oscilloscope full-colour performance plus added functions of a full featured digital multimeter. At just 7" x 4.5", It's like carrying a full bench meter anywhere you need go complete with advanced measurements and features. 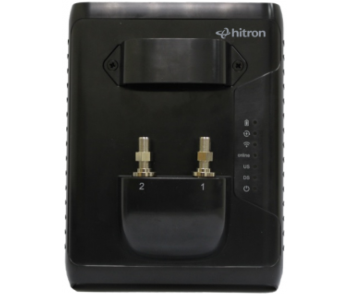 CGN-DP3 - Hitron Americas Technologies Inc.
CGN-DP3 is a powerful troubleshooting tool offering the major tests required to measure both DOCSIS and DVB-C networking environments. 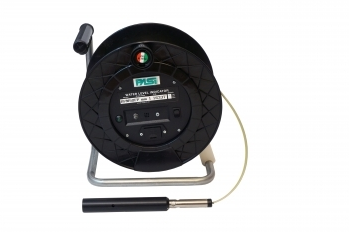 Through MSO partnerships, this wireless DOCSIS 3.1 meter was specially tailored to the requirements faced by installers and service technicians in the field.